Learning how to grow your own food is becoming more popular, not only in rural areas, but in urban centers as well. From roof-top gardens to decorative vegetable garden plots, this is definitely a trend worth following! Southwest Michigan is a wonderful place to plant your own food. 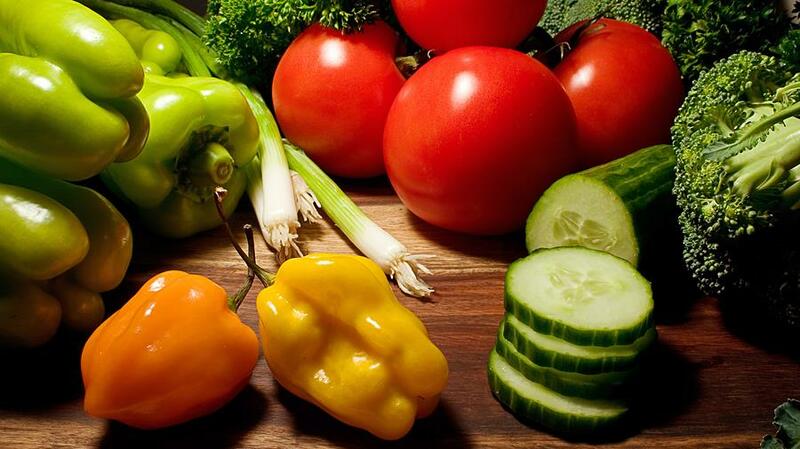 Whether you have a farm, or your own backyard garden, or even a few flower pots on your kitchen windowsill (during our beautiful winters), reaping the harvest of your own toil and sweat is very rewarding, not to mention extremely healthy. 1. Stress-relief: A Dutch study showed that gardening for 30 minutes improved mood and lowered cortisol (a harmful stress hormone). 2. Hand Strength and Dexterity: Pulling weeds, planting seeds, separating seedlings, and using hand gardening tools increase muscle strength and range of motion in the muscles in your hands. 3. Immune regulation: Vitamin D, from sunlight, helps fight off colds and infections. In addition, the bacteria in dirt have been found to alleviate symptoms of psoriasis, allergies, and asthma. 4. Depression and mental health: Studies performed with “horticultural therapy” show positive results for patients with depression and other mental illnesses. The benefits appear to spring from a combination of physical activity, awareness of natural surroundings, cognitive stimulation, and the satisfaction of the work. “It is God’s plan that agriculture shall be connected with the work of our sanitariums (health centers) and schools. Our youth need the education to be gained from this line of work. It is well, and more than well,—it is essential,—that efforts be made to carry out the Lord’s plan in this respect.—Testimonies for the Church 8:227, 228 (1903). College life can be very demanding. We understand that. How then can one maintain a strong connection with God while successfully fulfilling all the responsibilities that comes with being a student? Located in the math department, of Andrews University's science complex, Morning Manna provides a community that is catered to Collegiates. 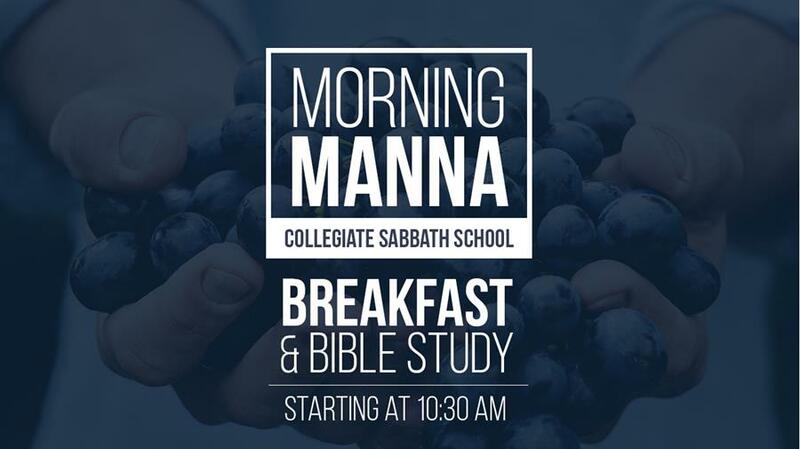 Morning Manna seeks to facilitate their growth by equipping them with tools to better study God’s Word, to deepen their relationship with God, and also to enjoy life to the fullest throughout their academic journey and beyond. Stop by early and grab a bite from our breakfast table that is provided weekly, enjoy fellowshipping and meeting other students, make new friends, and share in the joy of feasting on Jesus, our Bread of Life. On January 29th, from 7 a.m. to 5 p.m., Apple Valley will be hosting a fundraiser for the Andrews University Student Missions Department! Apple Valley will donate 5% of the profits from any Andrews' faculty, staff, students, or alumni who show their ID along with their purchase that day. Hallmark and Cafe 31 are also participating. Why not choose January 29 as the day that you stock up on your veggie meat for the year, take your friends out to Cafe 31, and buy someone you love some flowers from Hallmark! 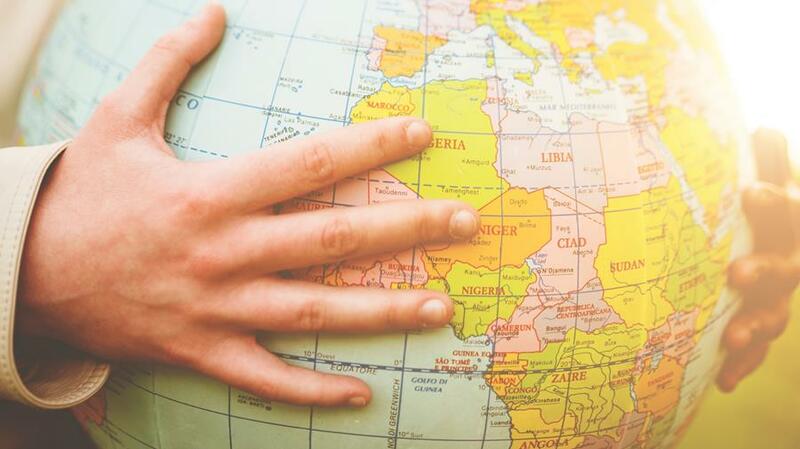 Support your fellow students and community members who are serving overseas.